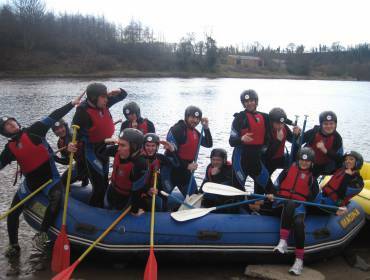 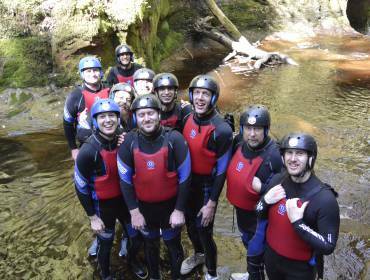 Outdoor Pursuits Scotland offers bespoke activity packages for Stag & Hen Parties (& the all-new STEN Party), Corporate Groups or Individuals looking to get out and utilise Scotland’s natural playground! 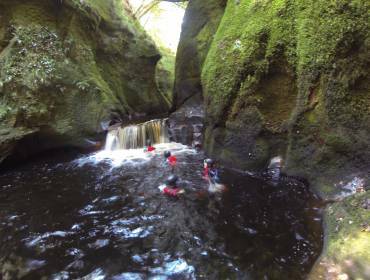 All our activities are run by highly trained and professional, experienced Instructors who just love to be in the outdoors sharing their passion with others. 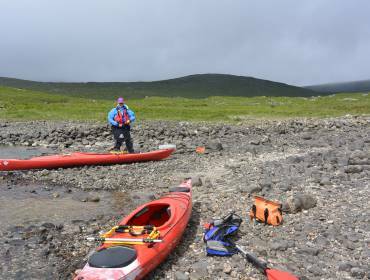 We will supply you with all the best specialist equipment you need for your Outdoor Adventure. 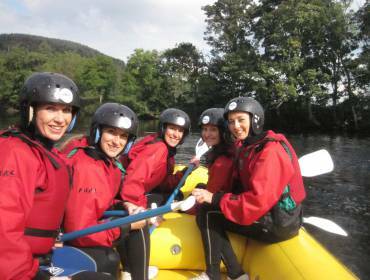 We organise your adventure around your requirements, to ensure maximum fun, safety and enjoyment.